Here it is Throwback #1! 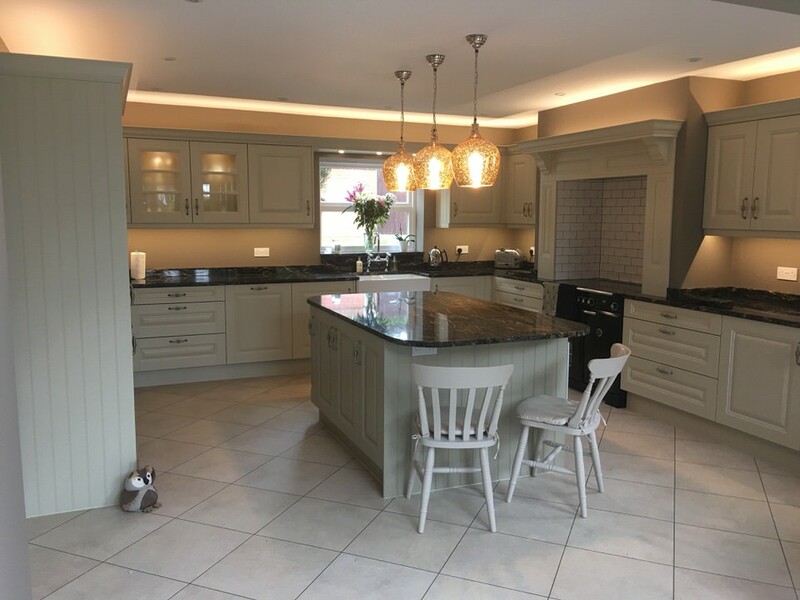 We are going to be sharing kitchen installations we have completed with you from our portfolio on our BRAND NEW WEBSITE! How exciting! LOVE what you see?! Contact us now and start your journey to your dream kitchen.